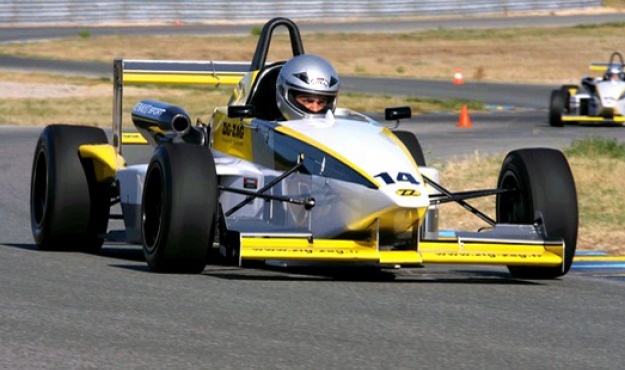 On a circuit in the Var countryside, discover the unique sensations of driving a real F3 single-seater racing car! A team of professional instructors will guide you every step of the way as you learn the different driving techniques on a circuit used by racing drivers. In tandem to this activity (limited to a group of 15) there will be a go-kart competition on a nearby track: groups are then swapped around after lunch.